Ort Gallery is a not-for-profit Community Interest Company. All of Ort Gallery’s exhibitions are free to attend as well as a lot of our events. We do that to make it accessible and to make sure art is available to everyone. We work with organisations to tailor packages that fit your needs and budget. We offer an extraordinary experience for your staff working with local artists to put together Away Days, Team Building Sessions and Workshops. 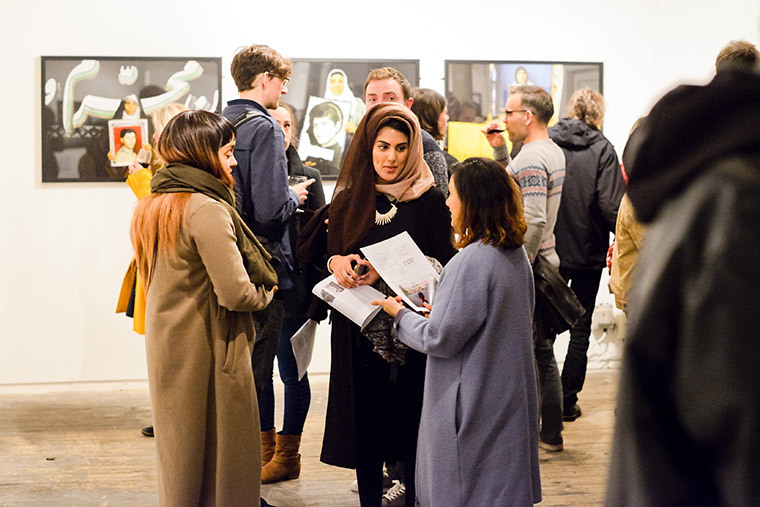 Our team plan and deliver workshops and our packages are centred around our areas of expertise including engaging diverse audiences, high quality art from Black and Brown artists and Mental Health support.